Prime Minister Theresa May will tomorrow accuse the European Commission of taking an “aggressive negotiating position” on Brexit, after EU officials released two papers setting out details of their approach. One working paper from the European Commission on the so-called Brexit bill said the UK should pay already agreed budget commitments up until 2020, as well as some further financial contributions until at least 2021. A separate paper said EU citizens who are in the process of gaining new rights, such as permanent residency, should be allowed to continue after Brexit. 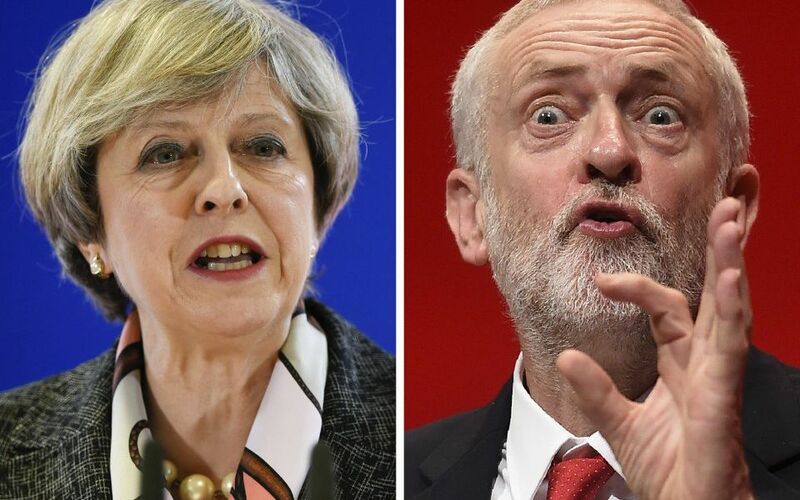 May will tomorrow try to emphasise the link between next week’s General Election and Brexit negotiations in a renewed pitch to Labour voters, after a period which has seen the Conservative poll lead shrink dramatically. This evening May was grilled by veteran journalist Jeremy Paxman as well as members of the public on issues ranging from her approach to Brexit, immigration, and her u-turn on social care costs policy, which critics had dubbed the “dementia tax”. When pressed on her support for the Remain campaign before the EU referendum May said it was “important” for voters that the result of the referendum is followed. She was also questioned on the Conservative government’s failure to reduce immigration to the “tens of thousands”, despite repeated promises to do so at successive elections. Leaving the EU will allow “another tool” in reducing immigration, she said, with new rules limiting the flow of people into Britain to be introduced. She said the Conservative party is “working at the moment on what those new rules will be”. Labour leader Jeremy Corbyn also faced questions from Paxman and audience members, with a focus on his record on national security issues. These included previous comments during Northern Ireland’s Troubles as well as his stance on nuclear weapons.